It’s the first Sunday of the month, which means free admission at the Barnes! Visitors have access to the collection and photography exhibition, plus all our family activities and entertainment. Creative creatures come in all shapes and sizes! 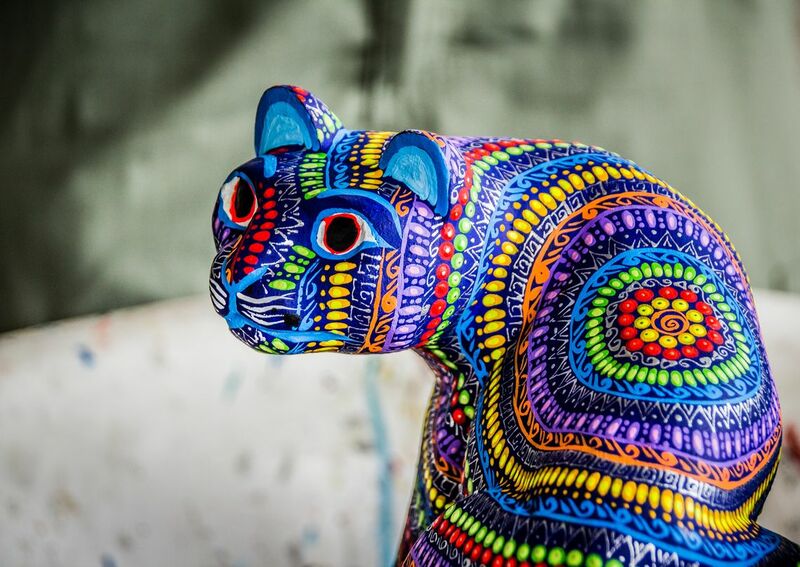 Today we're inspiring fun with Mexican folk art. Come see colorful fantastical beasts, hear creative stories, and watch talented young musicians from Philadelphia.